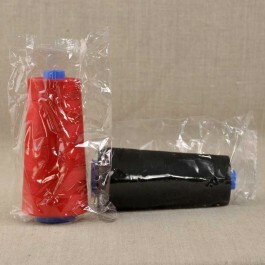 100% polyester quality thread , French brand. 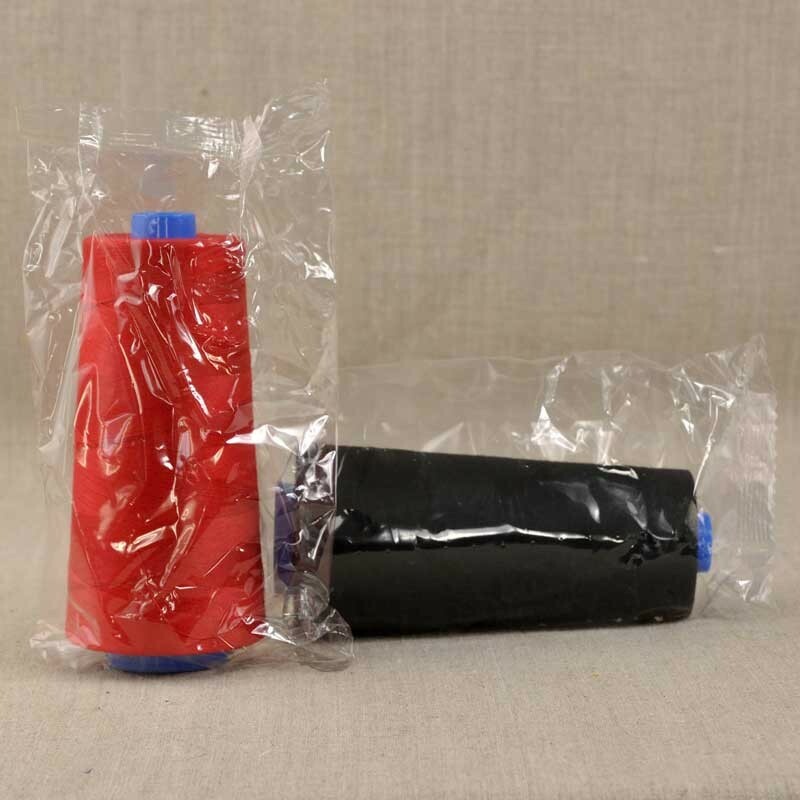 Packaging: 5000 m cone de 5000 m particularly suitable for serger. Also available in 1000 m reels for family sewing machines. Discount starting from 8 cones of the same color. Use: for man / woman / child clothing, sportswear, linens, hosiery, embroidery, fancy and decoration stitches. Thread resistance 1.1 Kg adapted to light or average fabrics (less than 200g / m2), needle 70/90. 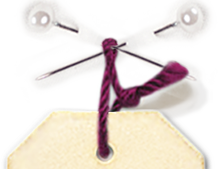 You can check our blog post "How to choose the sewing thread?" The standard colors : white, black and raw are highlighted by a frame.